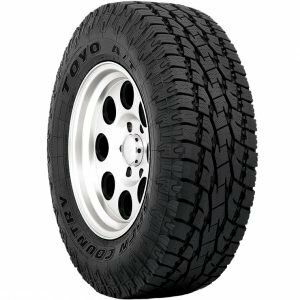 Our collection of all-terrain off-road 20” tires is one of the best on the internet. You’d be hard-pressed to find another company that offers such low prices and great selection without having to jump through a bunch of hoops. At Tyres Gator, we believe in making everything up-front and honest. 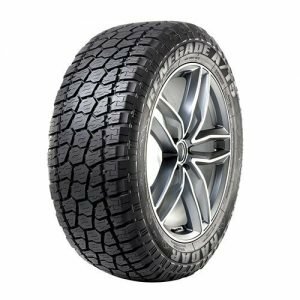 Here, you’ll find off-road all-terrain tires from Goodyear, Toyo, Radar, Cooper, and others, that are ready to ship at the lowest prices. If you have any questions, get in touch with our friendly and helpful customer service department. They’re standing by to help you get the 20” off-road tires that you want! Shop with Tyres Gator, now.